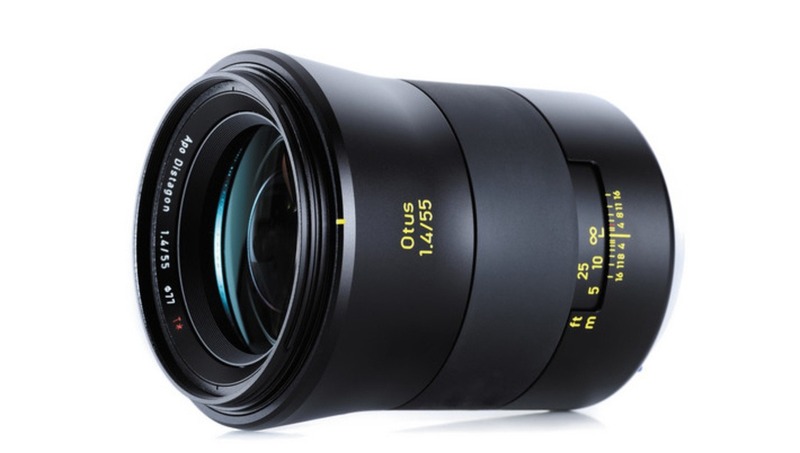 Zeiss, makers of some of the most outstanding glass on the market, announced a new member of their Canon and Nikon connected lenses: the 55mm f/1.4 Otus Distagon T* Lens. 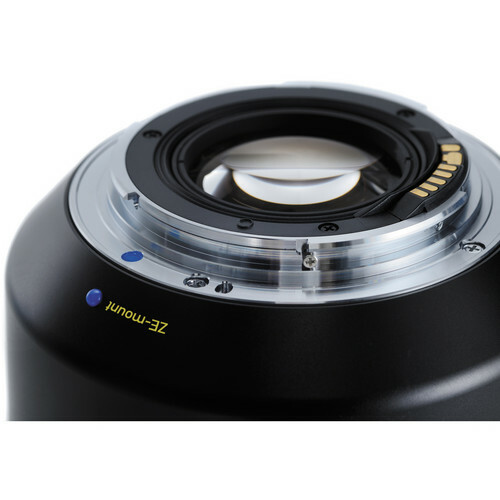 It is a standard focal length premium lens optimized for full-format DSLR camera sensors. 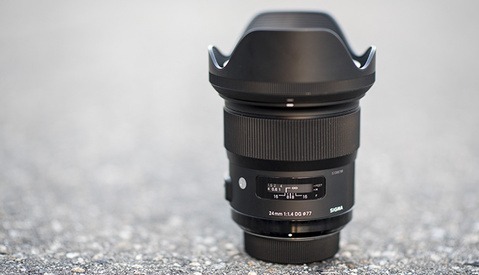 If it's anything like the 135mm f/2.0 APO SONNAR, there is a lot to be excited about. 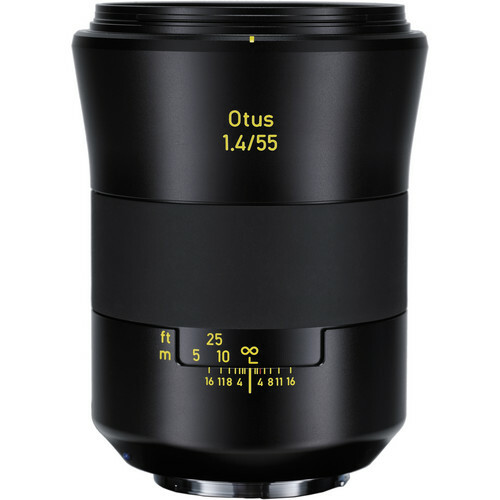 The 55mm Otis features a wide maximum aperture combined with Zeiss' renowned optical glass and T* lens coating allow the 55mm f/1.4 to transmit an impressive degree of detail and color rendition even in low light situations. A floating element design equips the lens for consistent image quality, minimal aberration and field distortion throughout the focus range. It's available for pre-order now for $3,990 (the no-corners-cut cost, of course). 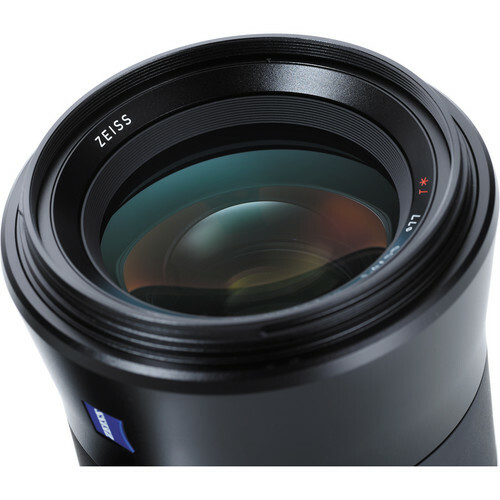 For more, head over to the Zeiss blog. I honestly just wish I could shoot one single frame with a Zeiss lens. I live in Egypt. I can't rent a 50mm Nikon lens without signing myself as collateral for it. i live in Suriname and have the same problem. I've owned quite a few of them,the best of Canon L and Nikkor G are really as good.. the best of Zeiss does have nice contrast similar to Leica though... nice lens but very heavy at 1kg..
We never, ever expect anything less from Zeiss. Yet sadly, will paying clients even notice the quality difference? Do clients notice the difference between the 1.8 primes and 1.4 primes? Especially not when I'm shooting at f/18. Of course you notice the difference? 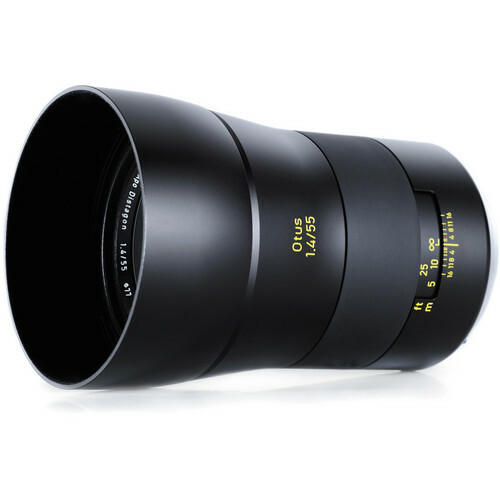 If not, the 1.4 primes would not be 1300-1900 USD and they would not sell. I am not saying that I am a better photographer than anyone in here, but you do notice a huge difference in wide open sharpness, contrast and color. I've looked at side by sides of the 85 1.8 and 1.4 and they are honestly not much different. The 1.8 is softer, yes, but after it is sharpened it really is pretty comparable. But what I'm saying is that you are going to notice before your clients do, and you will care more than they do (most likely). I'm trying to say the same thing for those 1.4's and the Otus. The Nikon 85 1.4 is 3.3x the price of the 85 1.8. Is it 3x better is IQ? Maybe. Same with the Otus. It is 2.4x the price of the 85 1.4, but 2.4x the IQ? Also could be. All in the eye of the beholder. My point is, that we spend money on things that most people won't know the difference in, and to be honest most of us aren't buying these pieces of gear because the client sees that and is choosing others over it. 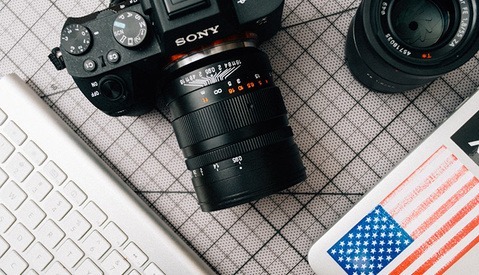 We are our biggest critics and we care about the difference in image quality from the 1.8s to 1.4s to the Otus. I bet that those who do buy this (I would even consider it if I had the funds) that it would rival Leica glass in optical quality (making it the first time you could put Leica quality on your DSLR) and it would never leave that person's camera body. And if this lens is as good as they are claiming, which would be better than Leica's new 50mm f/2 then the price looks fantastic: $4,000 vs. $7,350. 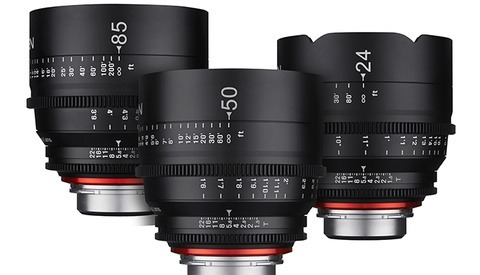 I'll take the Zeiss. Might be excellent for commercial work. Looks like it has very low corner/edge distortion and very good Tangential resolution at 40 lp/mm. 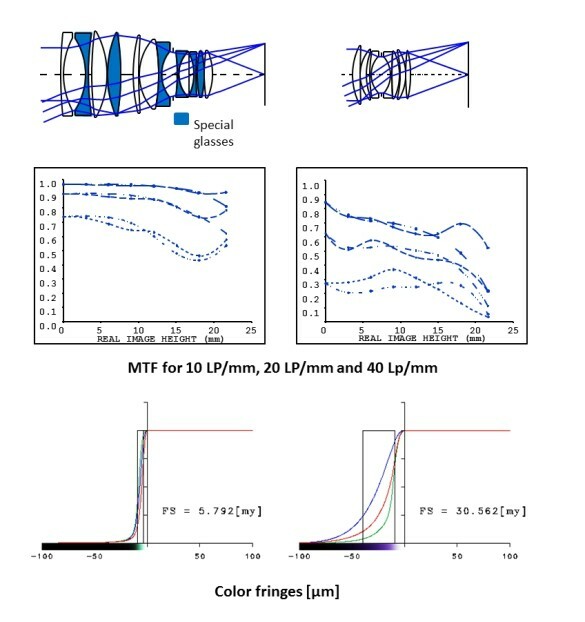 I wish they showed MTF at say 60 or 80 lp/mm. Ultimately, I think I'd have to try one first. Some clients might appreciate the image quality difference, depending on who your clients are and what type of work you do. Larger clients may expect that your using the best for their project regardless of whether or not they can see the difference. 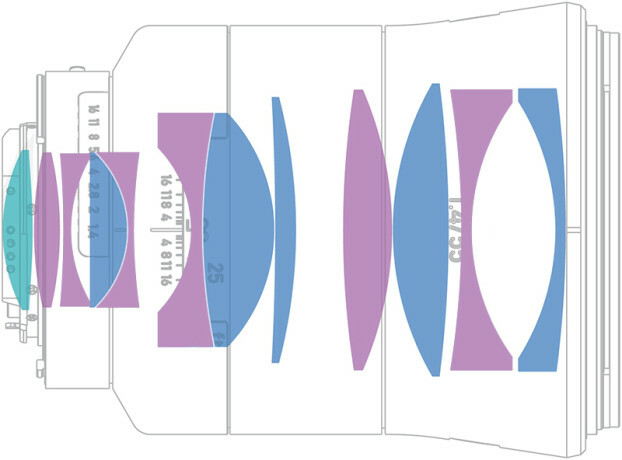 This might come in useful if the project ever needed large format output. Just my humble opinion. 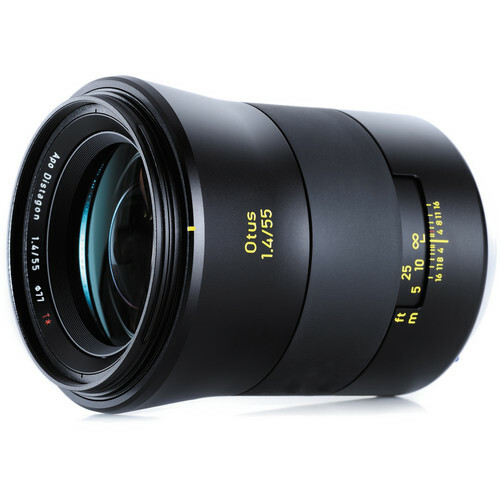 Excited to see what the rest of you all think as I do love Zeiss lenses. It's a manual focus lens like the rest of the Distagon family. This limits its use severly. seriously whats so great about a manual lens for photography. i get film makers, but even they shoot in 1080p making most softness issues neglible. if they made it with AF, IS, with that high-end quality, then I could see the $4000 tag. Otherwise, Japanese glass is just fine.